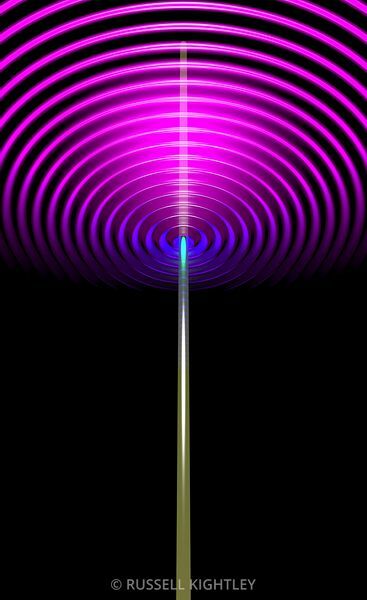 Image of radio waves emanating from a transmission tower. 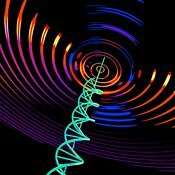 Radio waves are electromagnetic waves that a created when charge is accelerated. 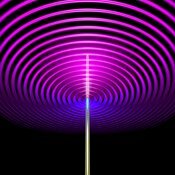 This happens when the voltage across a transmitting aerial is varied.